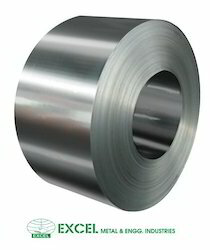 Our range of products include Stainless Steel Coil such as SS Coil, SS Coil 304L, SS Coil 316L, SS Coil 316TI, SS Coil 317L, SS 420 Coil and many more items. We offer our clients with a comprehensive range of Stainless Steel Shims hat are designed with qualitative stainless steel Shims and other raw material sourced from certified vendors. 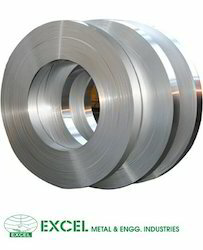 we offer stainless steel shim, stainless steel shims, SS shim, SS shims, 304 stainless steel shim, 304 stainless steel shims, 304 SS shim, 316 stainless steel shim, 316 stainless steel shim etc.